The team of agents that comprises Julie’s Realty has decades of combined experience in buying and selling real estate, all being highly trained and ready to help you make one of the biggest investments of your life. Even better, our friendly agents treat clients like family. Our dedication and global reach make us the top choice of realtors in the South Florida area. 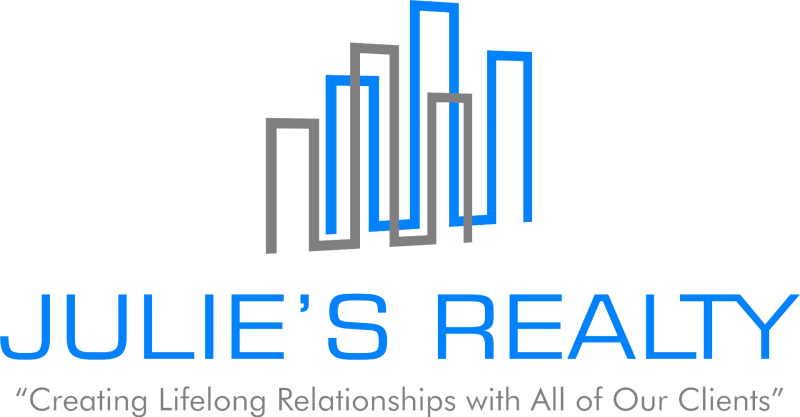 Helping local and international clients buy, sell, lease, invest and manage local properties, there’s no challenge too great for the skilled agents of Julie’s Realty. We’ll walk you through your real estate transaction from beginning to end, making a complicated process feel simple. At Julie’s Realty, we don’t just serve clients; we foster relationships that last a lifetime.